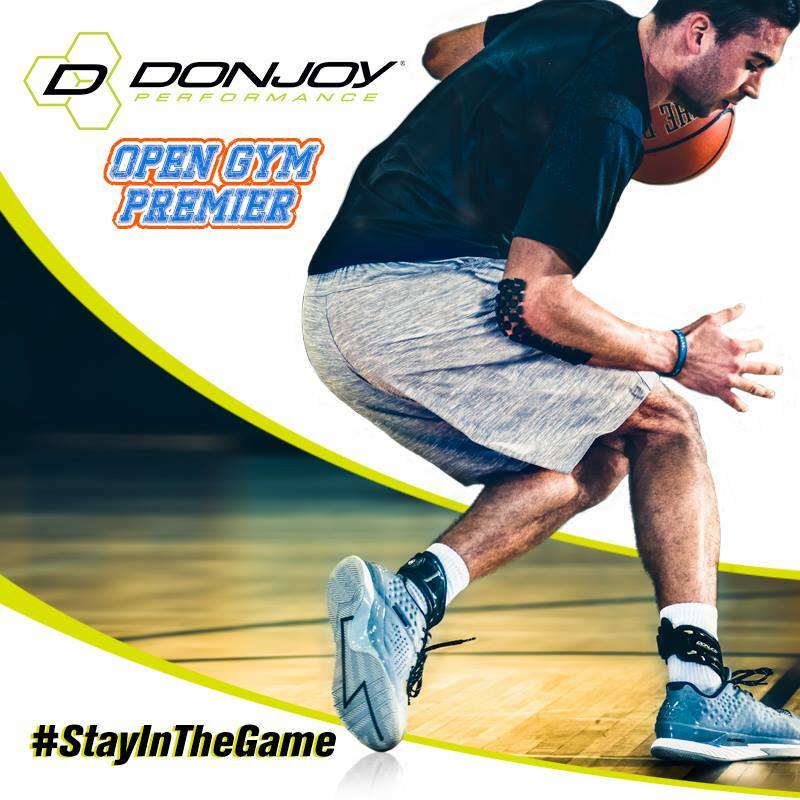 DonJoy Performance is excited to announce a new partnership with Open Gym Premier, the hub of Orange County, California basketball. Launched in 2011, Open Gym Premier is a full-service basketball organization providing camps, club teams, leagues, tournaments and training to all types of basketball enthusiasts from young basketball players to NBA players such as Kobe Bryant and James Harden. DonJoy Performance would like to welcome 2X US National Lacrosse Team Member Kyle Harrison to the team. Harrison, who plays midfield for the Ohio Machine, will be using DonJoy Performance bracing and compression products for injury prevention, performance enhancement and recovery throughout the 2016 season, all designed to keep athletes in the game and playing their best. One wrong step or twist of the knee could leave you on the sidelines for a year. Athletes today are bigger, stronger and faster, yet Anterior Cruciate Ligament (ACL) injuries continue to rise. In fact, there are more reconstructive surgeries performed for ACL injuries than any other knee ligament injury, according to the University of Miami Miller School of Medicine . As part of DonJoy Performance’s line of sport performance bracing products, the BIONIC FULLSTOP knee brace provides Anterior Cruciate Ligament (ACL) protection during recovery from injury, as well as helps prevent future ACL injury.